Powered by Shangchai or Weichai engines and featuring advanced technology to get your coal handling jobs done,the 16.8-ton SD16C features a hydraulic drive system with hydraulic control technology and comes equipped with a 3900 x 1200 U-blade. Looking for ideal Dozers For Pushing Coal Manufacturer & supplier ? We have a wide selection at great prices to help you get creative. 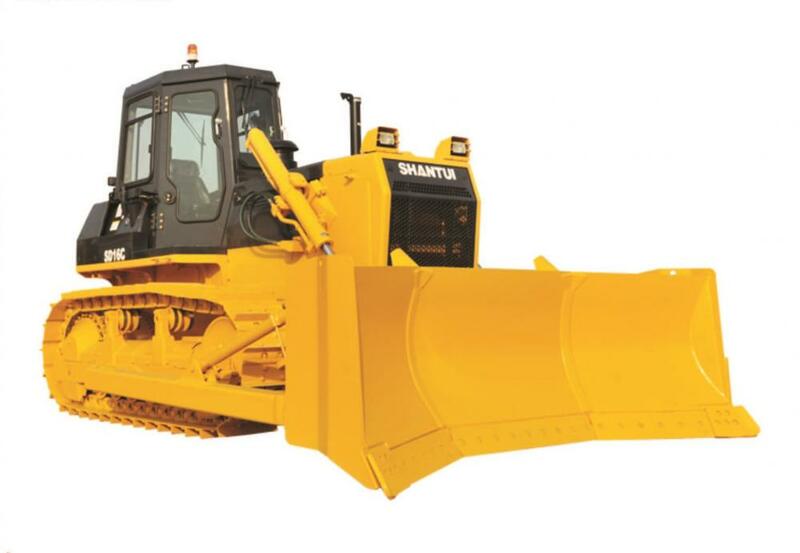 All the Shantui 160Hp Pushing Coat Bulldozer are quality guaranteed. 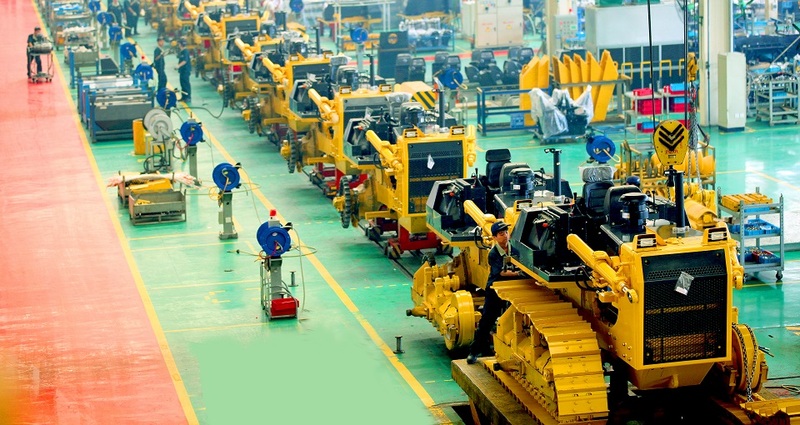 We are China Origin Factory of 160HP Pushing Coat Dozer. If you have any question, please feel free to contact us.